Word Press is the world’s most famous content management system. It offers a large number of tools that will it hard for you to know where to begin. By focusing on the most recent outline patterns you will be able to make sense of what works and what doesn’t. 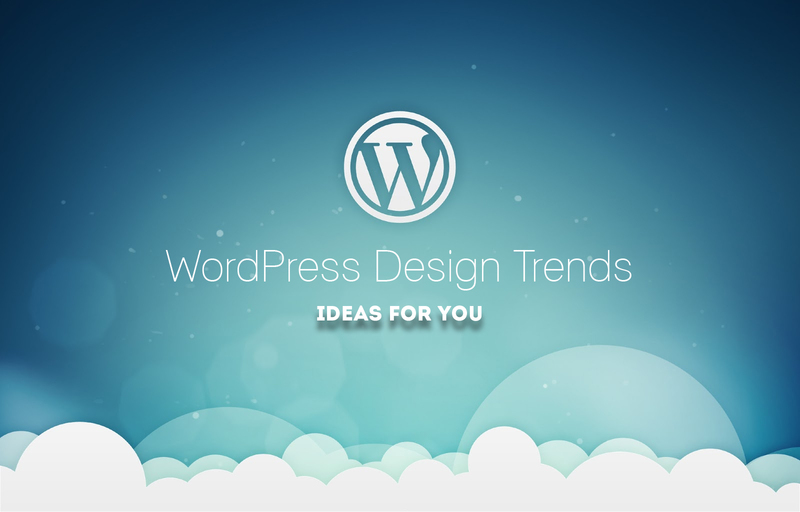 So, to get yourself and your Word Press site ready for this year, let us have a look at the current web design trends. This means designing by mainly focusing on mobile devices .You will have to optimize for small screens and then scale up. The increase in the use of mobile devices for everyday tasks – including browsing the web is the main reason for this, with over 60% of the searches coming from mobile devices. If you are thinking mobile-first, then there are some excellent software development services to help you get started. These things matter because over half the world’s population is online, currently, including many novices, children, the elderly, and users with different abilities..all of this matter?For that same reason, failure mapping will be another important tool for web designers, which helps anticipate potential problems of these user groups and provide solutions. It allows web designers and developers to better understand, anticipate and model non-ideal scenarios and take appropriate action. For further information and help you can contact our web design services. In order to stand out from the crowd, you should use bespoke design elements than stock pictures. Using stock pictures will reduce your websites originality. Invest in some good quality photographs. Besides still images and photos, moving visuals are also important. The advantage of video is that it tells stories and narratives like no other medium. With sound and movement, it can appeal to more senses and evoke stronger emotions than still photography. With security being a perennial concern for almost all website owners, it’s always at the forefront of any development. Hyper Text Transfer Protocol Secure is secure version of HTTP. ‘Secure’ means that the data sent between your browser and the website is encrypted. A multipurpose theme permits you to create any sort or style of a site with all the required elements. When choosing a good multipurpose theme, you’re generally looking at its overall functionality rather than specifics. For example, plenty of customization options, clean and lean code, and excellent support are all three elements you’ll want to consider. Interstitial anxiety or a temporary state of tension felt by a user after they trigger an action, and wait for a response caused by aspects such as loading times could have an impact on your website’s bounce rate. In order to overcome this issue, micro interactions will be useful. In short, they’re animations or effects that tell the user something is happening on your site. Is it too hard for you to take in all these? Don’t panic…Our web development company will take the worry out of you. We have delivered top class website design services to a multitude of customers like you.